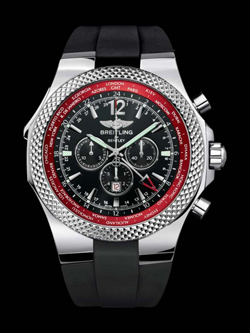 The Bentley GMT Chronograph “V8” Breitling pays tribute to the new coupe sports car brand of English with which the house of Grenchen is linked by a multi-year partnership. 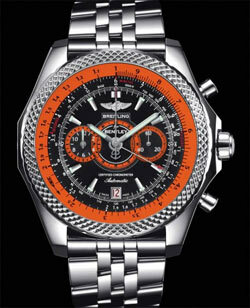 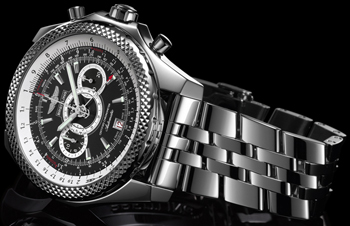 On the occasion of the car Bentley Continental GT V8 watch company Breitling produced a novelty. 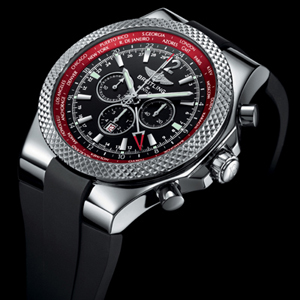 This limited edition 250 copies w Chronograph Bentley GMT V8.